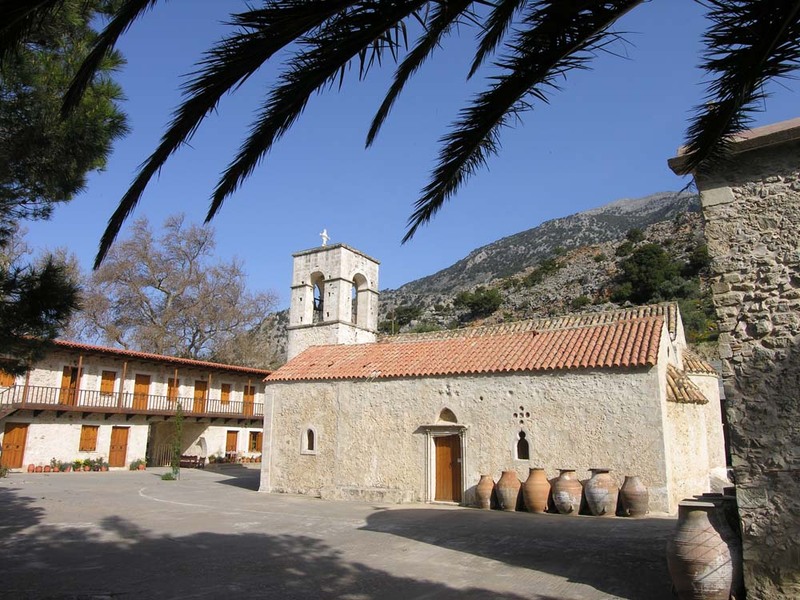 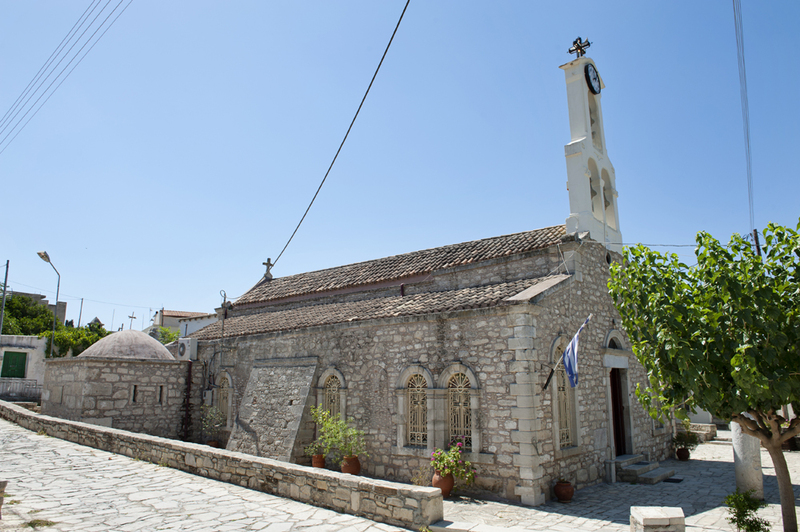 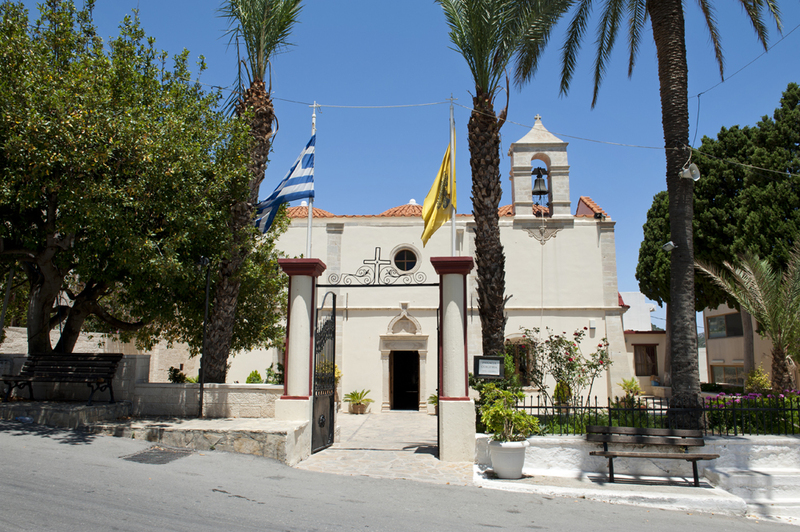 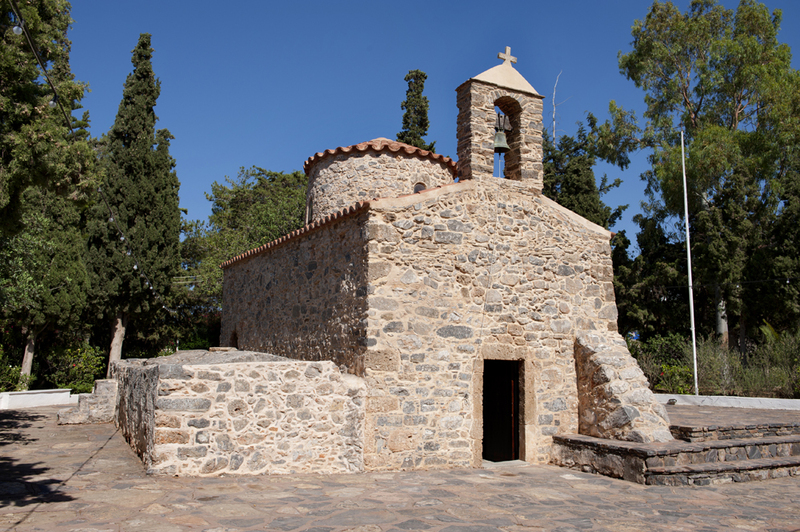 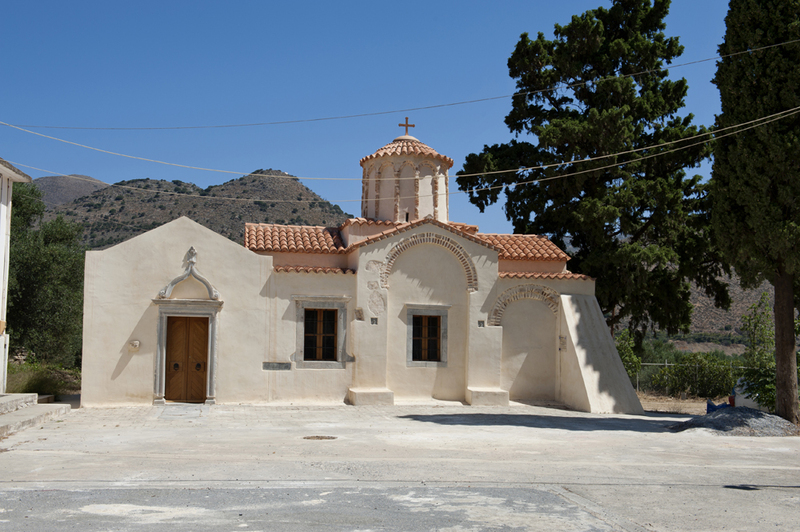 The 19th century two-aisled church is dedicated to the Presentation of the Virgin Mary and to Saint Charalampus. 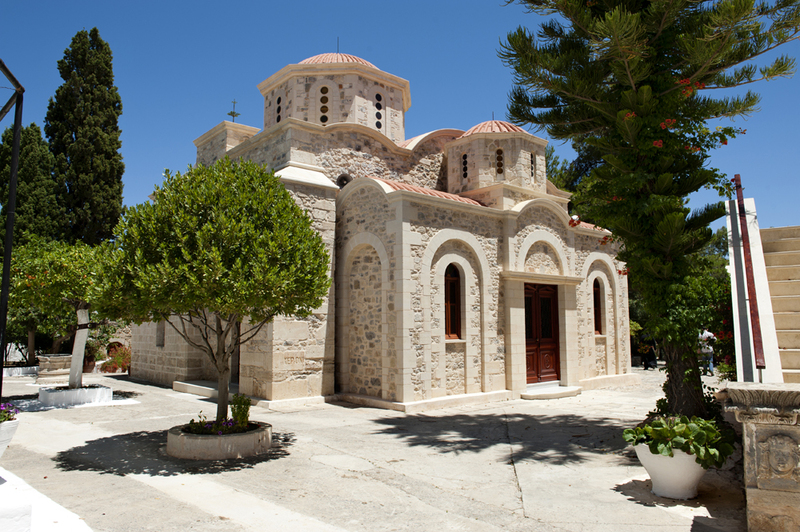 The church is unique in that it combines elements of Byzantine, Venetian and Ottoman architecture. 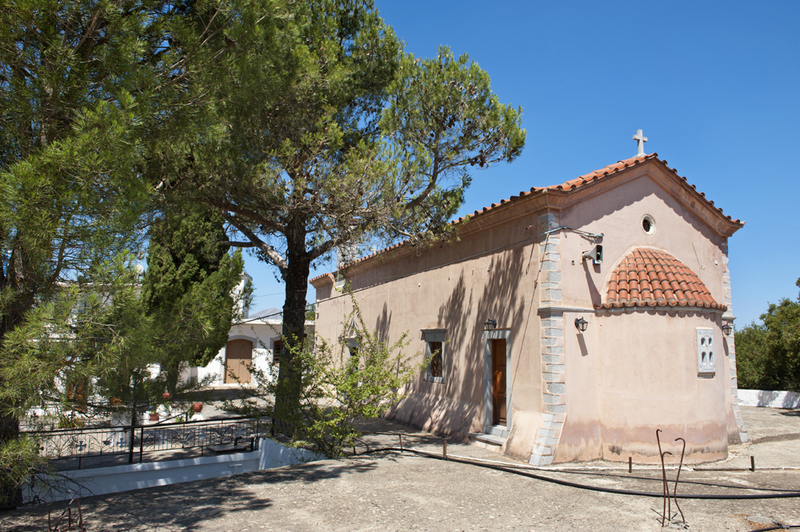 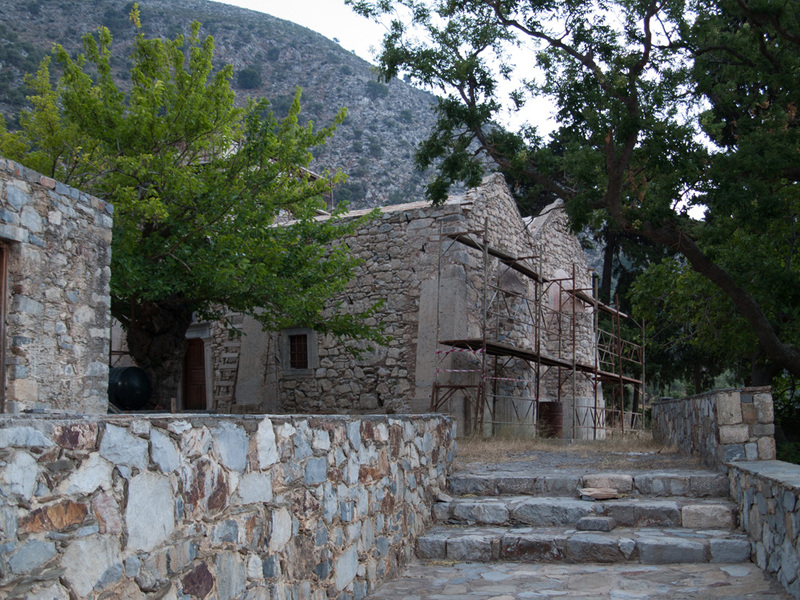 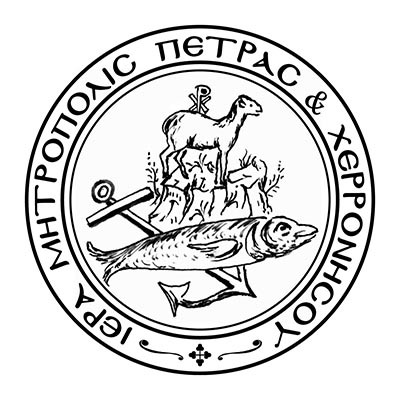 It is home to numerous portable icons, chief among them being that of Panagia Galaktotrofoussa (Virgin Mary Nursing the Baby Jesus).